Hello guys, It's 2019 the year of making money today we have decided to bring you two of the most rewarding apps into 2019, these two apps are no other apps but "TopUp Africa" and "GeoPoll". 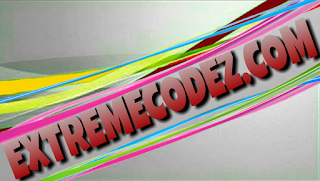 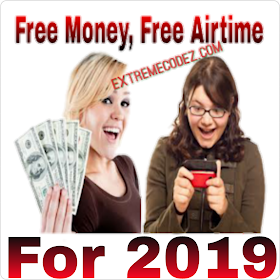 We all know that they are many cash rewarding apps available for Android and some iOS users, that gives you free airtime free money without any Much stress. So, in today's post we are going to see how to earn free money and airtime credit using these two apps so let's get started! 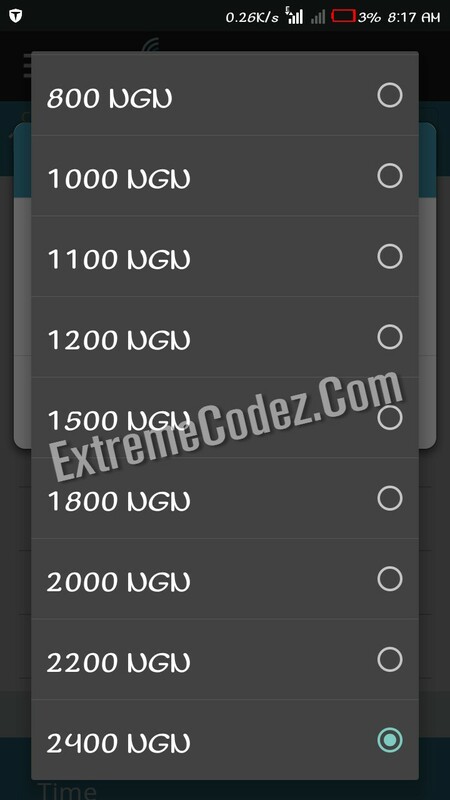 Once your money completes N100, just tap the "REDEEM" button and get your airtime automatically recharged into your phone number via VTU. 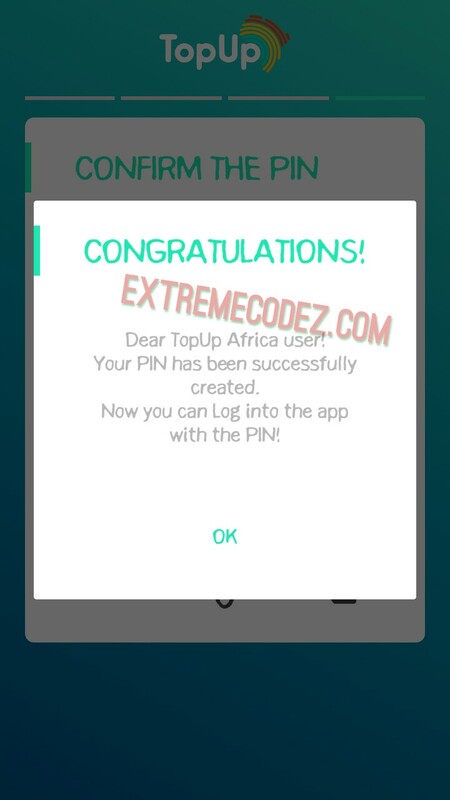 that's all, kindly share this good news to your friends by using any of the below share buttons, also don't forget to tell us your experience regarding these two apps by using the comment box below. 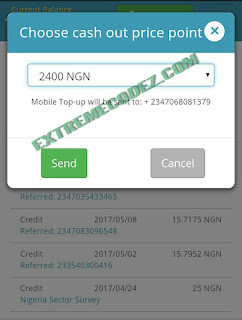 How To Get Free Money and Airtime Credit For All Networks 2018,with TopUp Africa App and GeoPoll App.